The Marshmallow Fun Company proves that you can still have fun playing with your food. They provide entertaining marshmallow shooters, blasters, bows & mazookas that shoot different sizes of marshmallows. These shooters, bows and other fun marshmallow launching products are a fun and safe way for kids (and adults) to play. 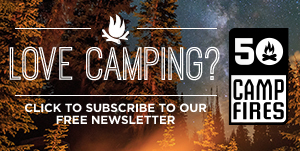 Keeping youth entertained while camping can be nearly impossible, but the Marshmallow Fun Company’s line of blasters or bows will keep the kids entertained for hours. 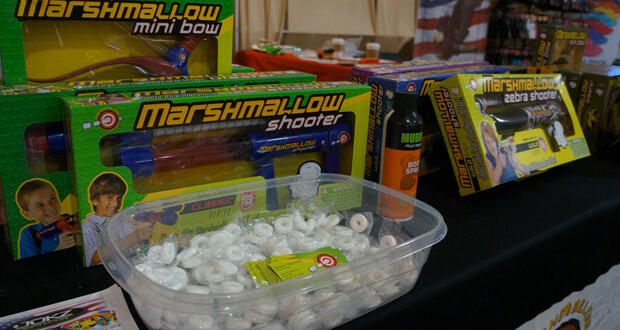 Marshmallow Fun Company has over 40 different shooter, blaster, or bow products. The toys can are available at many of the big box retailers and range in price from $5 to $50. 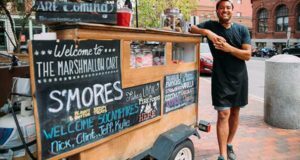 The award-winning Marshmallow Fun Company strongly believes that kids (and grownups) can have fun with food, especially when you can shoot marshmallows up to 40 feet at unsuspecting targets. The company’s first product — a Marshmallow Shooter that held 25 “rounds” of mini-marshmallows –was originally designed in blue and red. Marshmallow Fun enjoys introducing new styles of their now classic product.